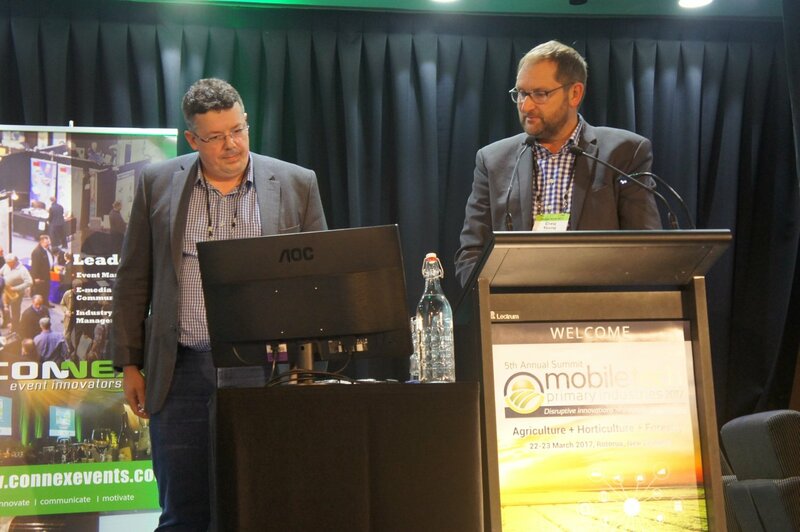 Each year MobileTECH brings together, under one roof, the technology leaders from right across our agricultural, horticultural and forestry sectors. 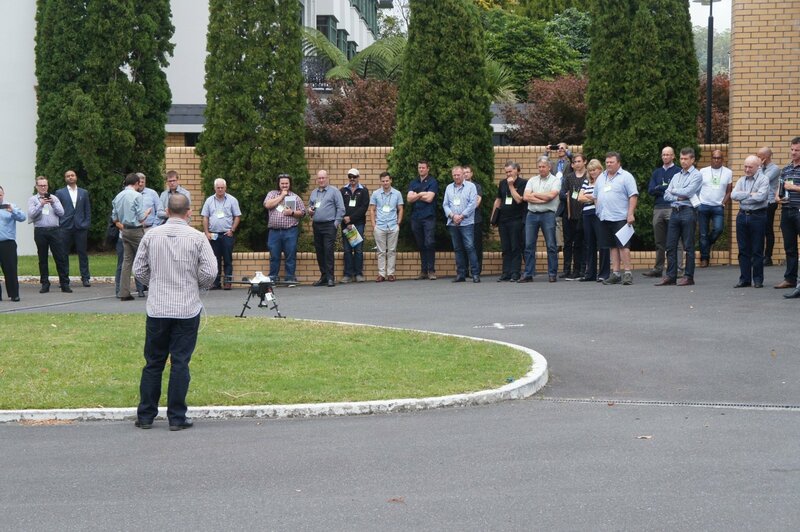 In 2017 MobileTECH was held on 22-23 March 2017 in Rotorua, New Zealand. 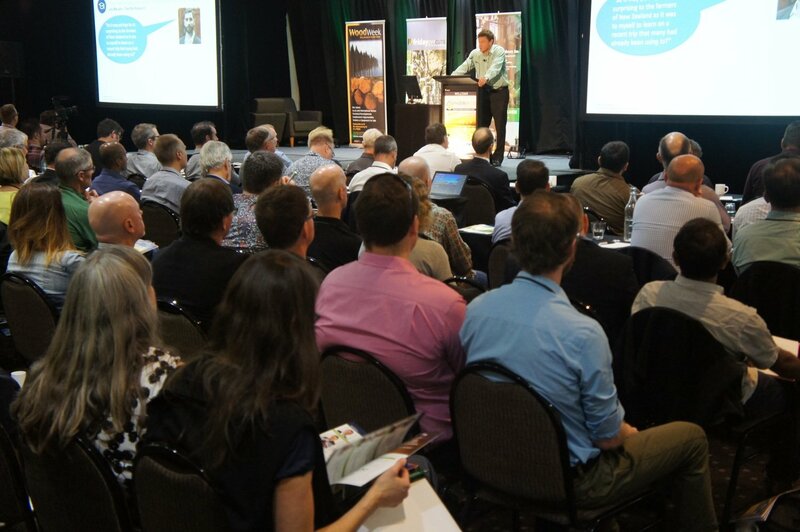 Over 300 attendees were treated to 40+ presentations on some of today’s most exciting and innovative technologies. 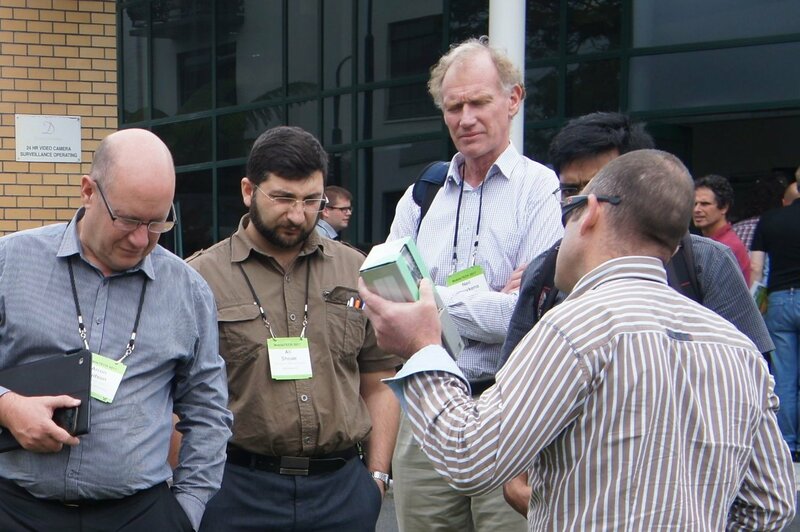 MobileTECH 2017 was held in Rotorua, New Zealand, on the 22-23 March 2017. 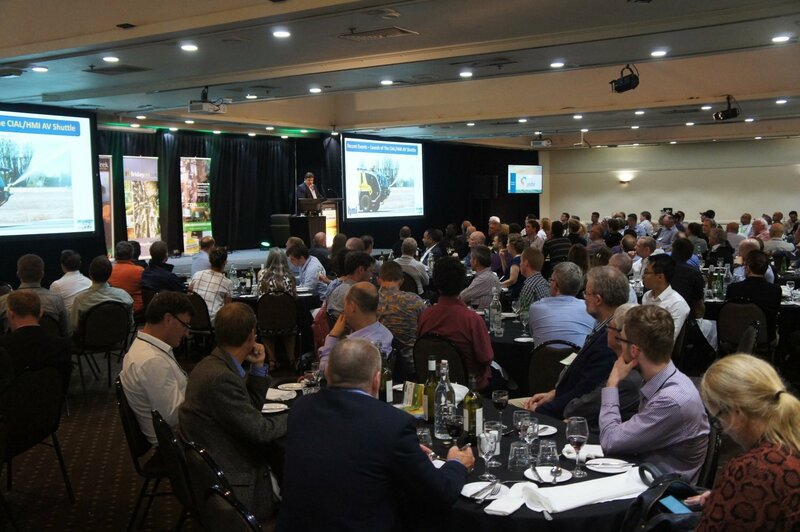 Well over 300 attended from throughout New Zealand and Australia – a real who’s who of primary industry and technology leaders. 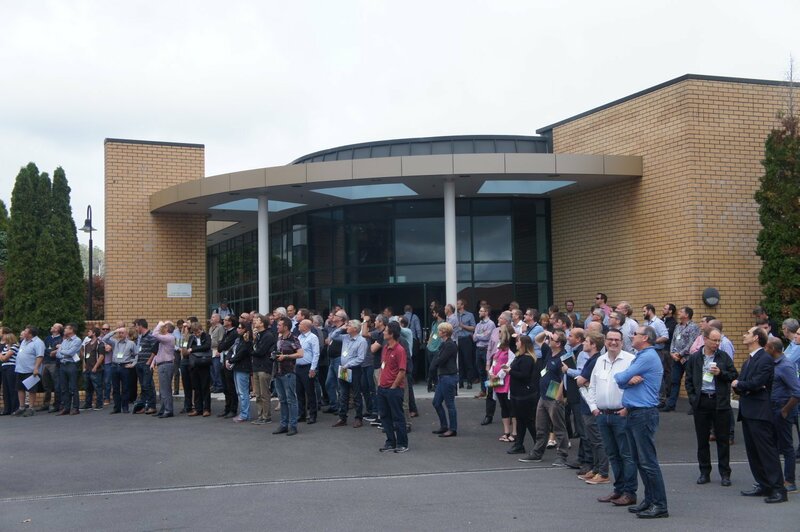 The theme this year was disruptive innovations and the people behind them. 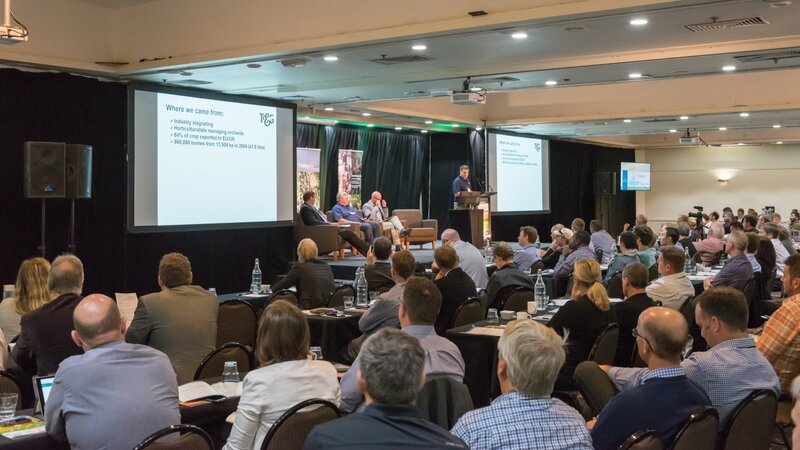 The general consensuses was that we are in a new era of technology within the primary industry and, to survive, the sector must embrace the change and capitalise the opportunities – both nationally and globally. 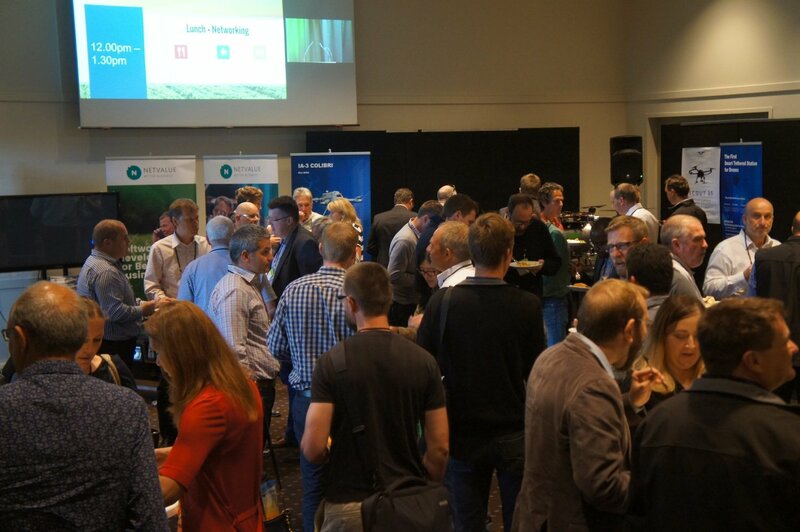 The developers, innovators, major industry operators and early adopters in attendance represented the future of our food and fibre industries. 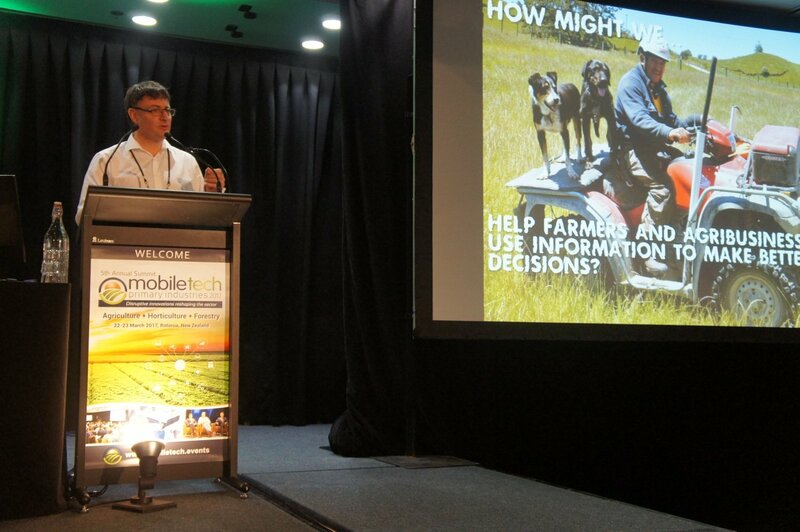 MobileTECH 2017 featured 41 speakers and covered topics like technology disruption, the Internet of Things, rural connectivity, cloud-based platforms, automated data collection, remote sensors, robotics, field capture tools, data management and satellite mapping. 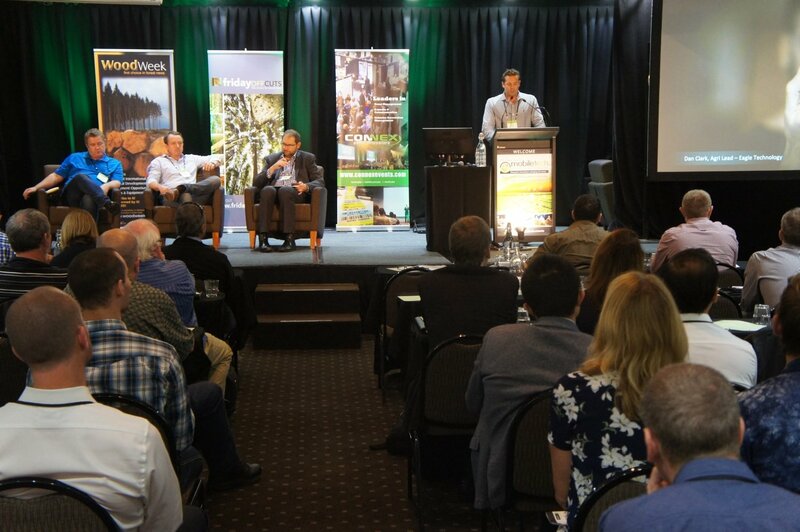 The Meet the Future Leaders Panel was once again a popular session. 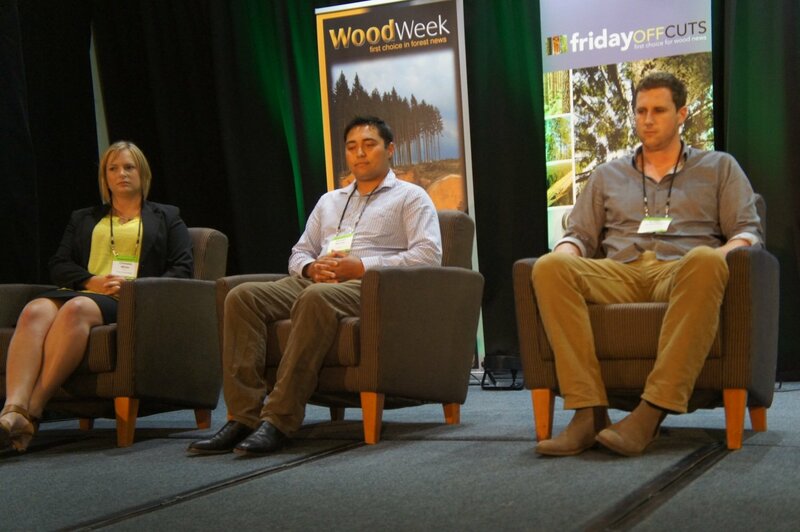 The panel featured Chelsea Millar, a board member at NZ Young Farmers and owner of Grassroots Media, ; Alastair Neville, a young farmer and leader from Reporoa; and Andrew Hutchinson, the 2016 NZ Young Horticulturalist of the Year. 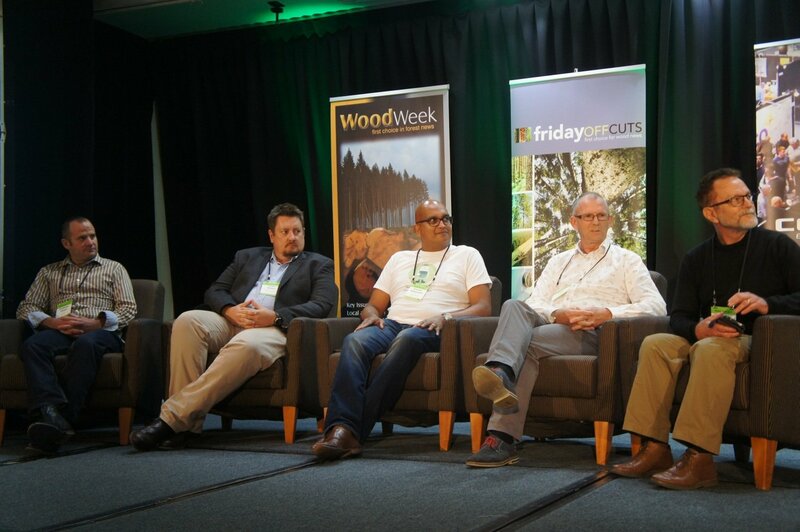 One point that stood out was the need for developers to better engage with the next generation and focus on solving the common day-to-day issues within the industry. 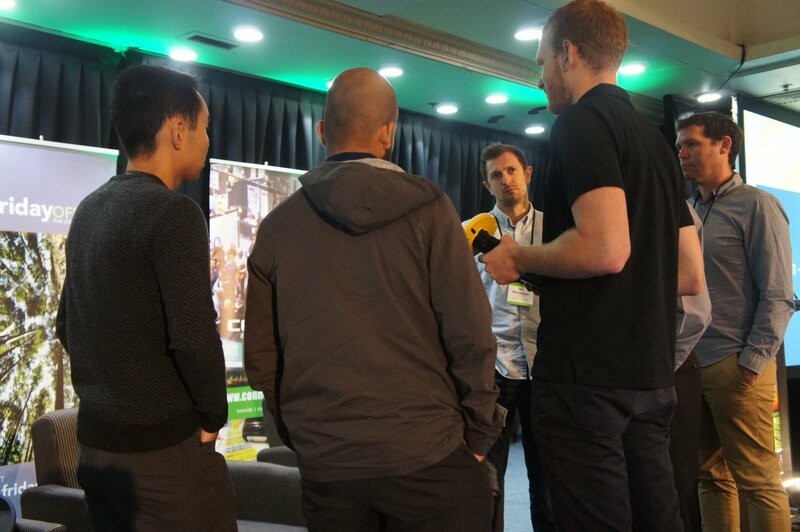 The Meet the Early Adaptors Panel was a new feature of MobileTECH this year. 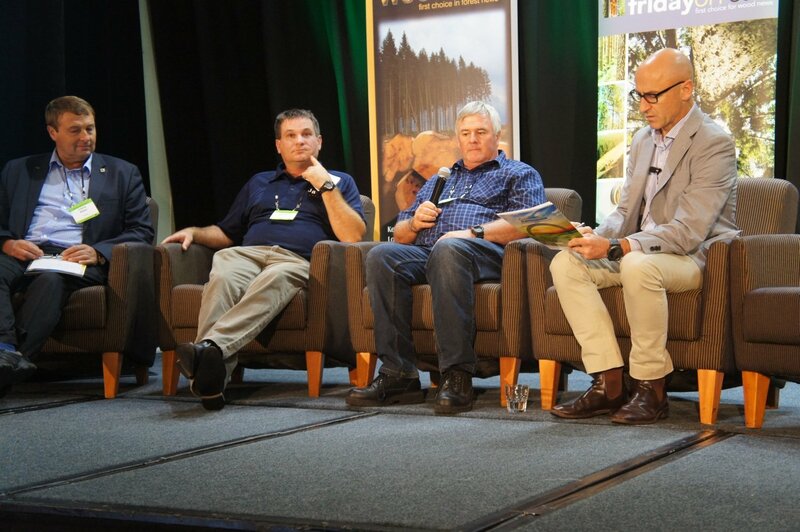 This panel brought together farmers and orchardists to discuss their views on the integration of technology within their businesses. 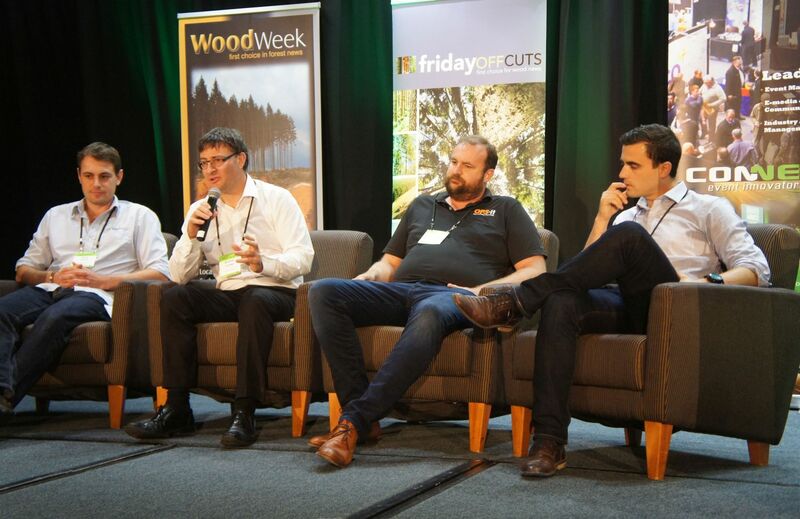 The panel included Aka Aka Dairy Farmer Tony Walters, Canterbury farmer and Federated Farmers representative, Chris Allen and T&G Pipfruit’s National Orchard Manager, Lachlan Mckay. 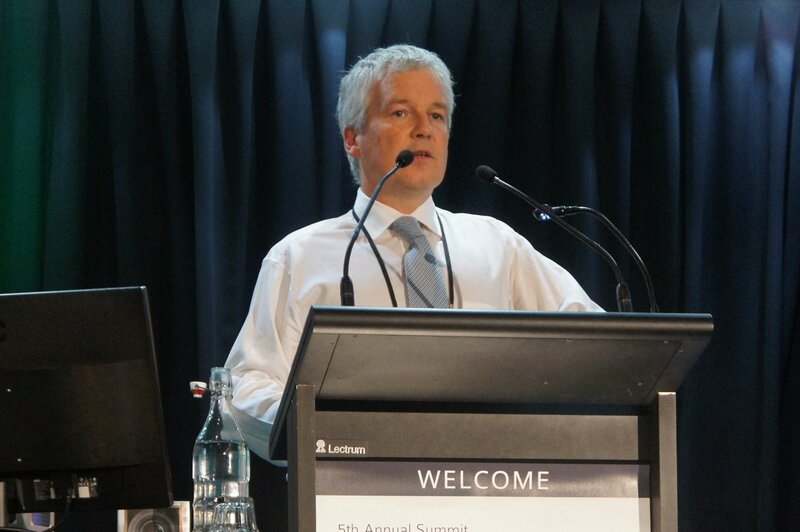 The Internet of Things was the big discussion point and one that will play a major part in the industry over the next couple of years. 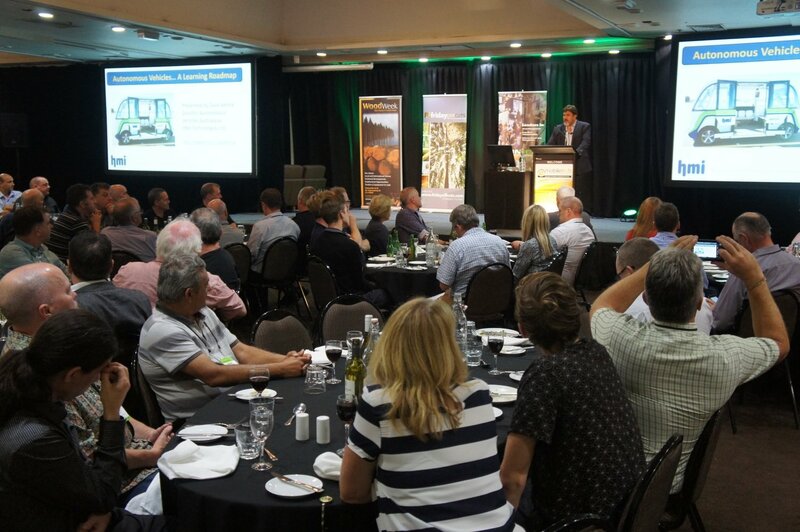 Our Keynote Speakers included Andrew Gibbs, Partner & Head of NZ Primary Industries for Deloitte, Marcel van den Assum, Chairman of Angel Association NZ, Hannah Fraser, Enterprise Ireland’s Senior Market Advisor for Agribusiness and Mike Chapman, Chief Executive of Horticulture NZ. 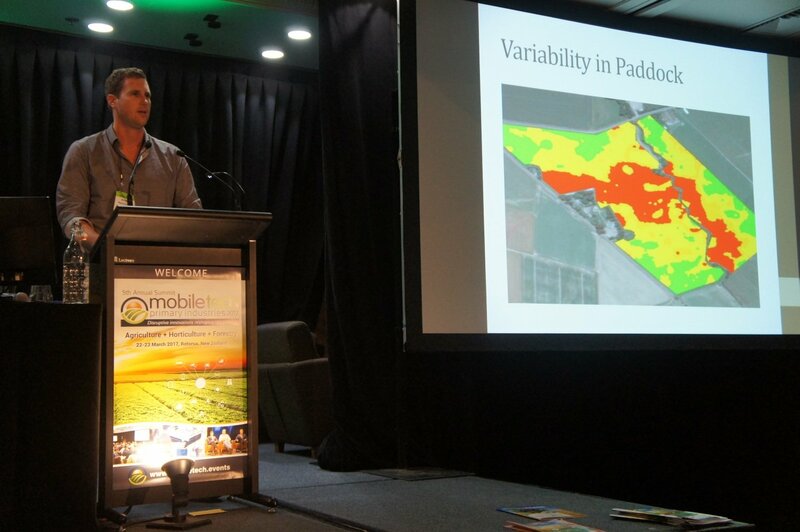 Andrew Gibbs said that new advancements in agricultural biotech, digital technology and data analytics are transforming agriculture through “precision farming” on an industrial scale in developed markets. 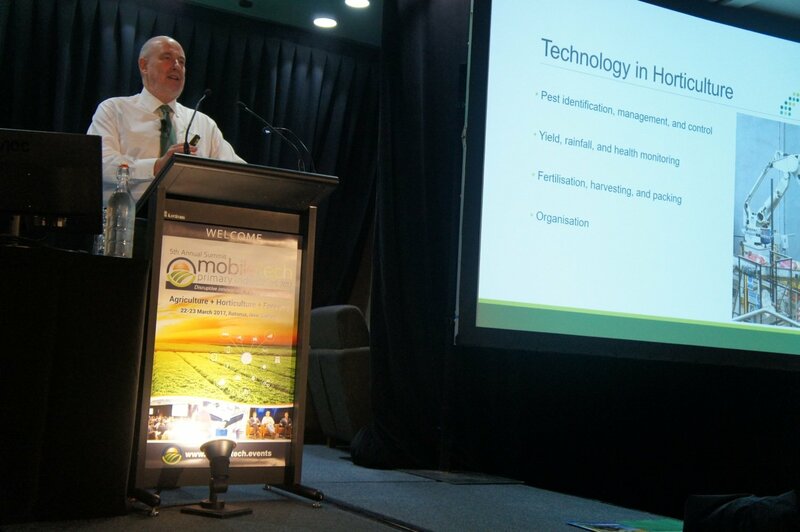 It is also creating new value chain links for smallholders, such as digital finance, mobile weather and price information. 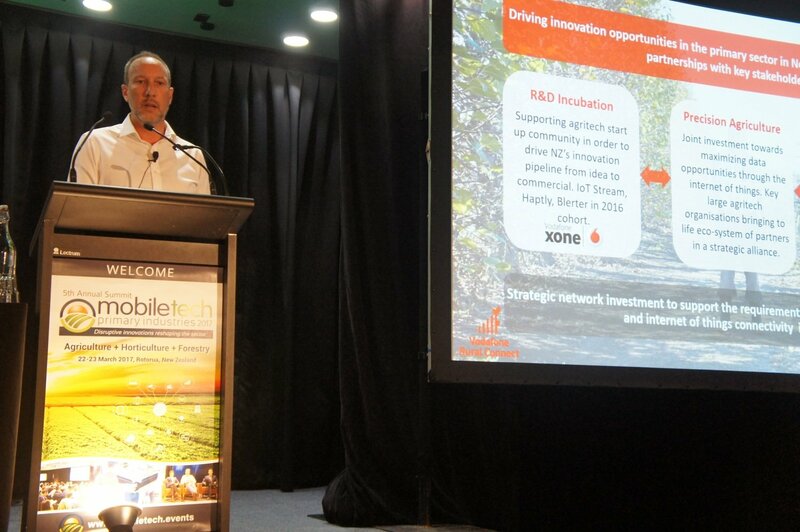 Marcel van den Assum, one of NZ’s foremost experts in startup investment, stated that NZ has the opportunity to be a major Upstart Nation in AgriTech. 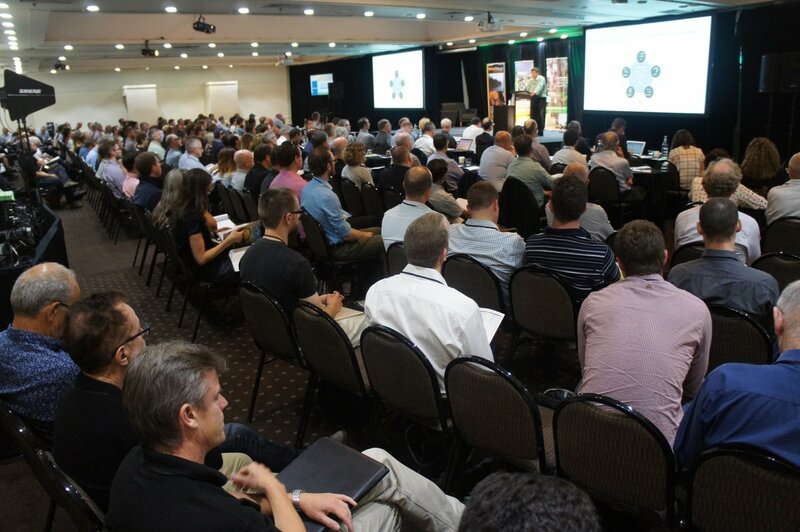 The growth drivers are there, but it comes down to much more than just opportunity. The opportunity cost of not stepping up is much greater. 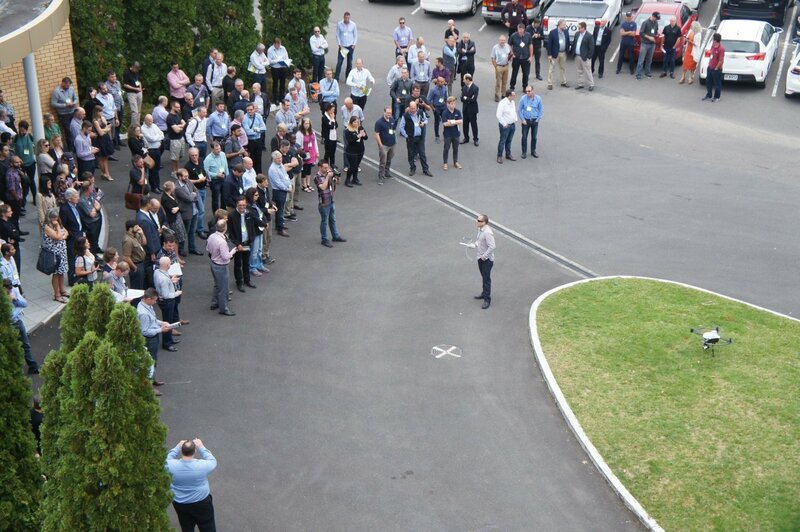 The TECH Talks were another conference highlight. 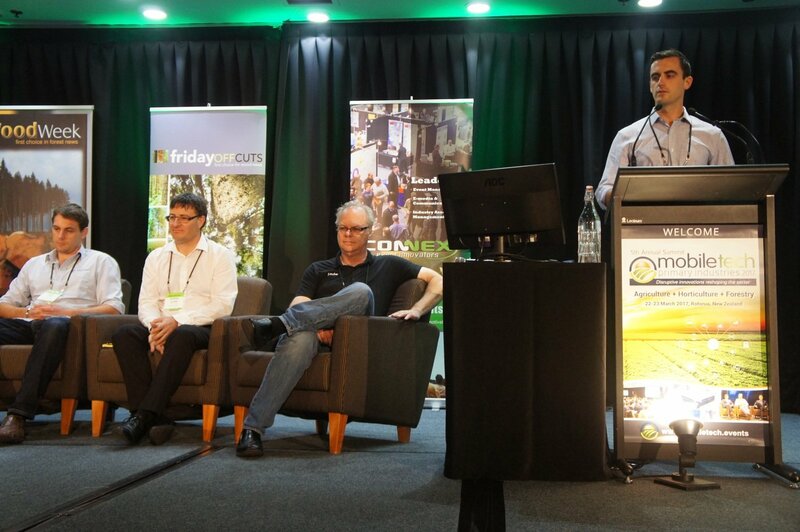 This year we had 12 technology solutions presented during the lightening round of talks and panel discussions. 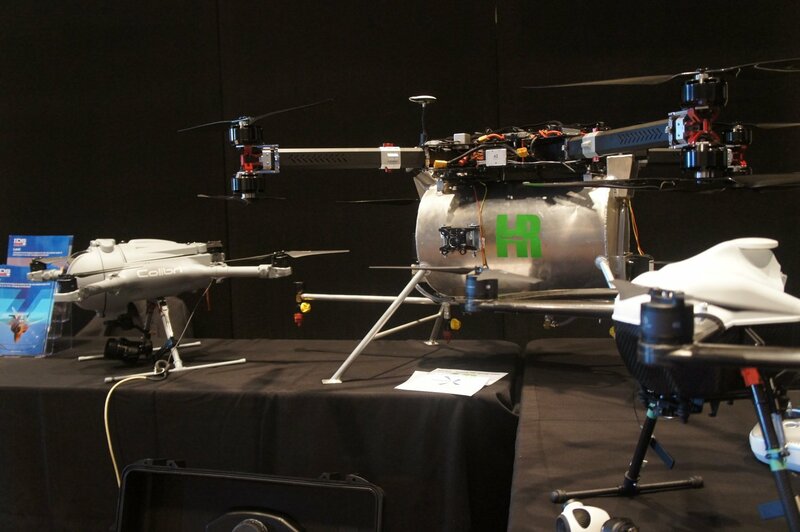 We had talks on specialist apps, end-to-end solutions, UAV services, GIS, mapping, mobile platforms, data management, health & safety and payroll apps. 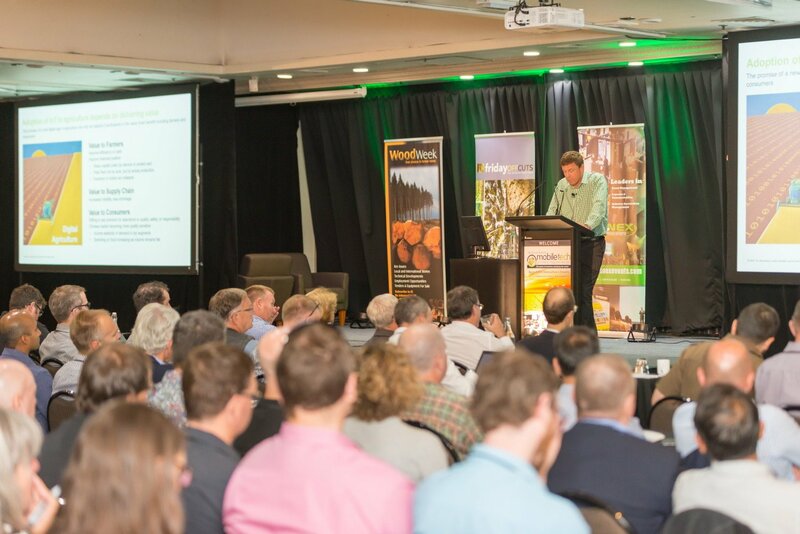 It is now clearer than ever that technology is set to deliver a massive step change in how our agriculture, horticulture and forestry sectors operate. 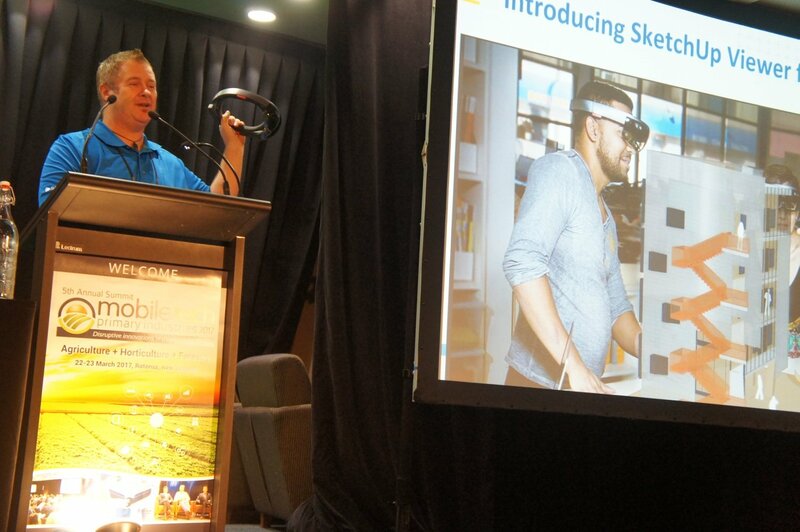 The Internet of Things, automated data aggregation and integrated decision support systems are key technology trends for our rural businesses. 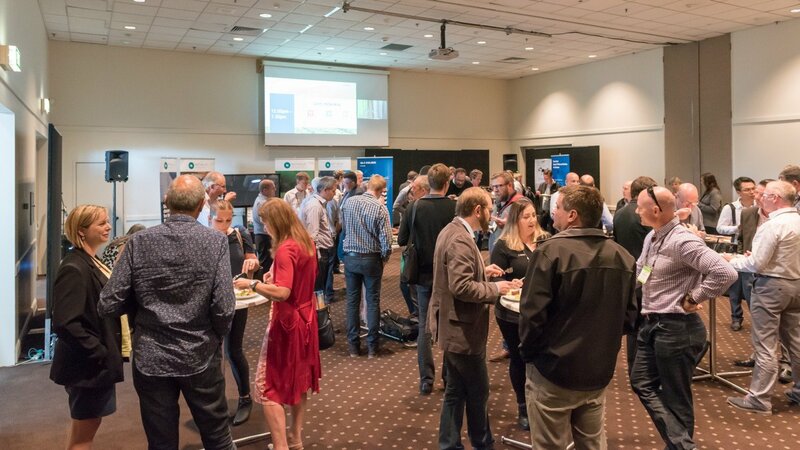 Development of next year’s MobileTECH 2018 has already started. 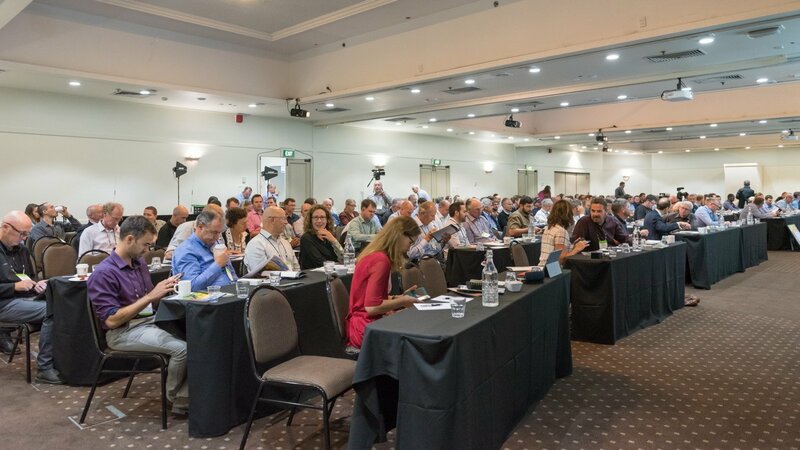 This event will continue to innovate and provide an important platform for mobile technologies designed to increase productivity, streamline operations and build growth for the primary industry businesses.